When you are planning the wedding of your dreams, all of the endless decisions that must be made can soon become overwhelming. While there are a number of generally accepted high priority items such as organising the catering, wedding invitations should always be very close to the top of your list. 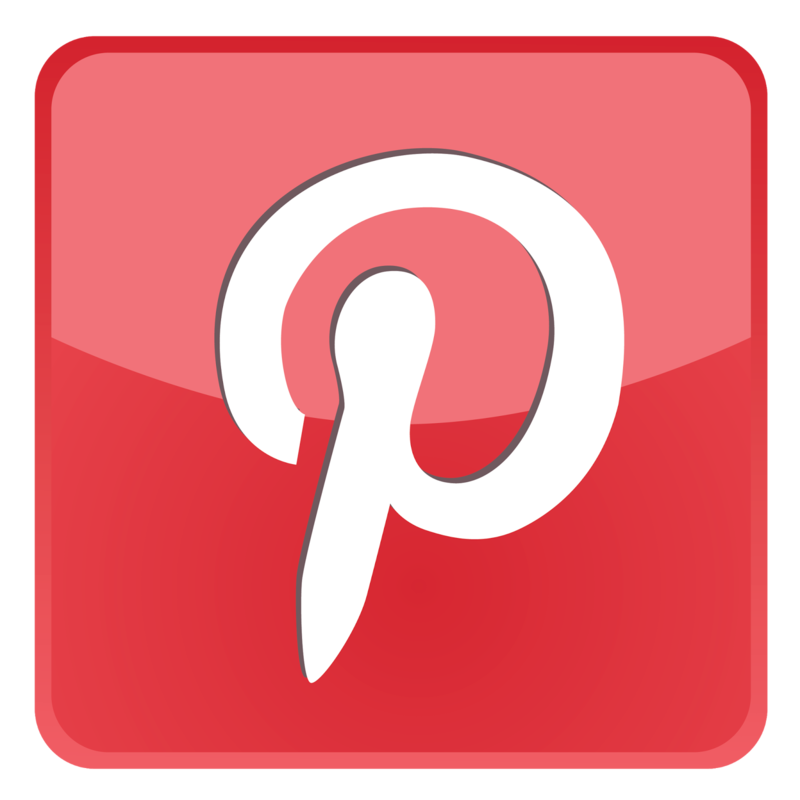 There are a number of different templates available on the Internet today that make designing and printing your invitations quick and easy. While these templates are convenient and effective, there are a number of benefits of a personalized wedding invitation specific to each guest. Understand the benefits of ordering personalized wedding invitations and make each and every guest feel special and wanted. Personalized wedding invitations reflect you as a couple. While you and your future spouse are the main focus of the wedding, you must focus on your introduction of unification with your own personal style. While most guests you have invited may be aware of your engagement, those who you are not in contact with often may not even know a date is set for your wedding. By personalizing each wedding invitation, the invited party will feel like they are being informed well in advance and in a very respectable way. 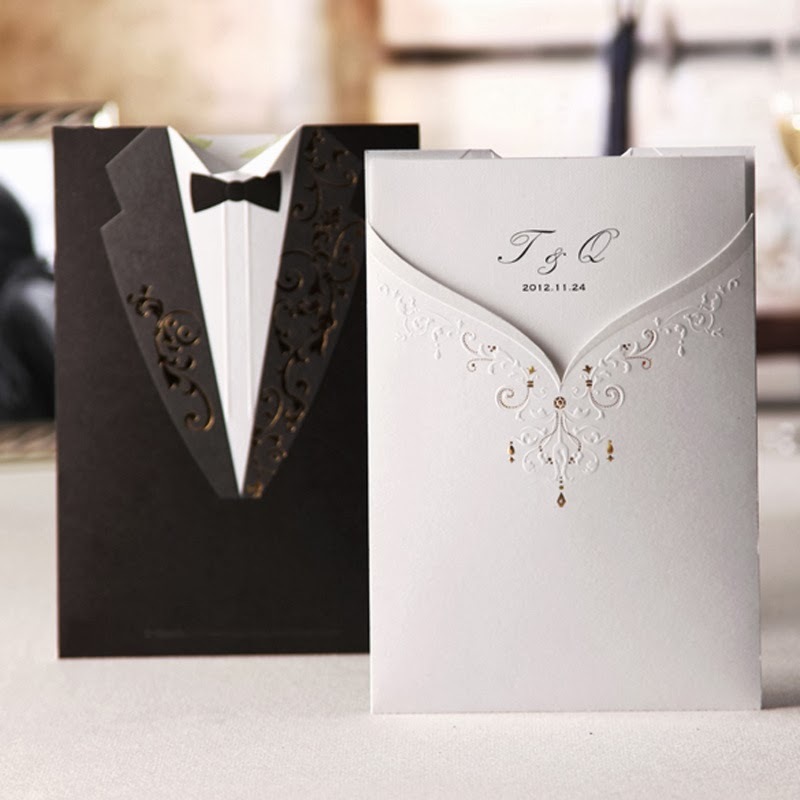 While invitations can be picked out of a line up from invitation manufacturers, it is important to make your invitations unique. You must find an invitation that compliments the style and theme of your wedding but still embodies your personalities and relationship. 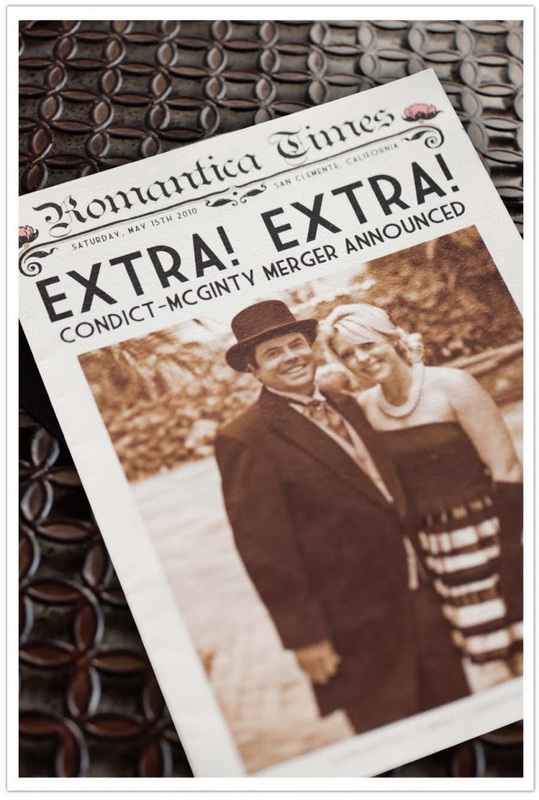 Personalized wedding invitations can include detailed information about the wedding, a cute excerpt about the couple and even an engagement photograph too. Wedding invitations set the tone of the entire wedding. If you are having a very formal and sophisticated wedding, try to incorporate the colors of the wedding in your invitations. 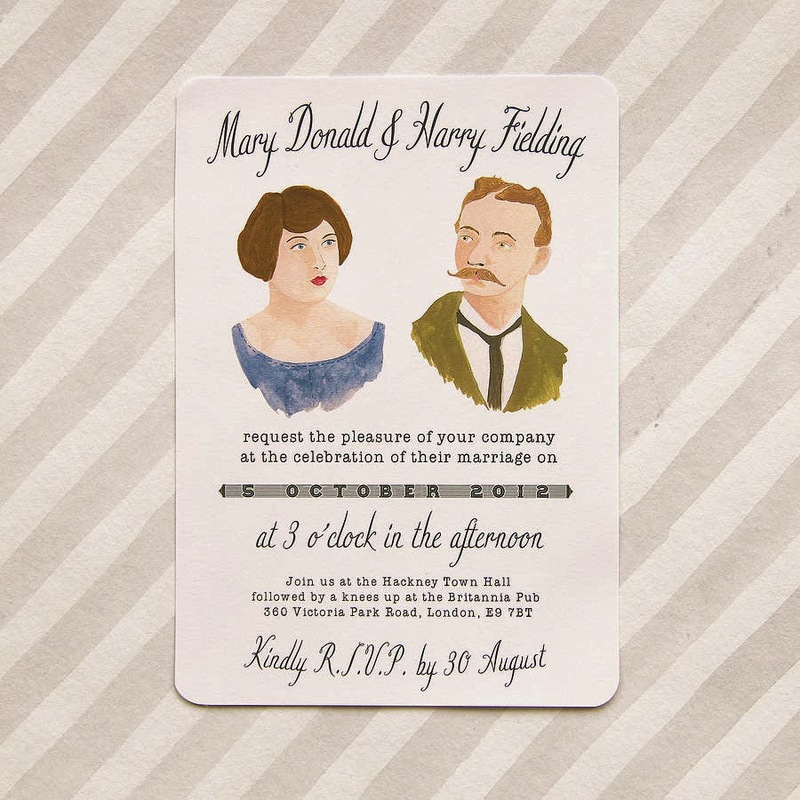 If your wedding is more casual, you can set a more casual tone in your invitation. When you are creating your content and design remember that originality is the key. Giving your guests an invitation that has never been seen before will make your wedding fresh and exciting. While weddings are primarily designed to unify two individuals, you can still make them original. 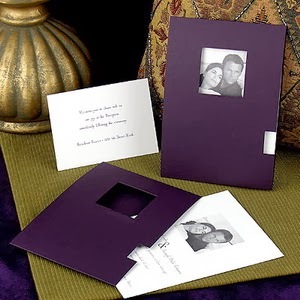 When you customize your wedding invitations, you will find out how many styles and designs there are. Choose invitations that are within your price range and are still inviting to each and every guest. Create your own color scheme, and add your guests names to each invitation for personalization.